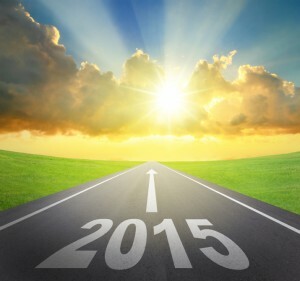 Another year is behind us and many of us look ahead to exciting changes in the new year. Typical resolutions are: “I will exercise more; I will lose ten pounds or I will finish my degree”. Don’t fall victim to “Ghosts of Jobs Past” (sorry; I couldn’t help myself from making the correlation of past jobs to ghosts of Christmases past as in the Christmas Carol. Even though you may have not reached your career goals or have even had some negative career experiences, you can wipe the slate clean, just like Scrooge, and pursue a new life and, in this case, a new career. “Start with the End in Mind” was the recommendation that Stephen Covey gave in his best seller 7 Habits of Highly Effective People and it rings true for designing and executing on a Career Plan. Want to learn more about how you can make a successful career change or land the job of your dreams? I have over 25 years’ experience as Human Resources Manager in Fortune 200 companies and now help people, like you, get hired by developing a smarter job search strategy. I’d love to discuss your career success.